Richard Fain, chairman and CEO of Royal Caribbean’s parent company, told the audience he was as surprised as everybody else at how big cruise ships have become. He added that since Sovereign of the Seas came out in 1988, at that time the largest cruise ship in the world measuring 73,192 gross tons, nobody believed ships would get any bigger. Fain continued to say they didn’t design the ships because they want them to be bigger, but because they want them to be better, to offer more amenities and to have more things to do. 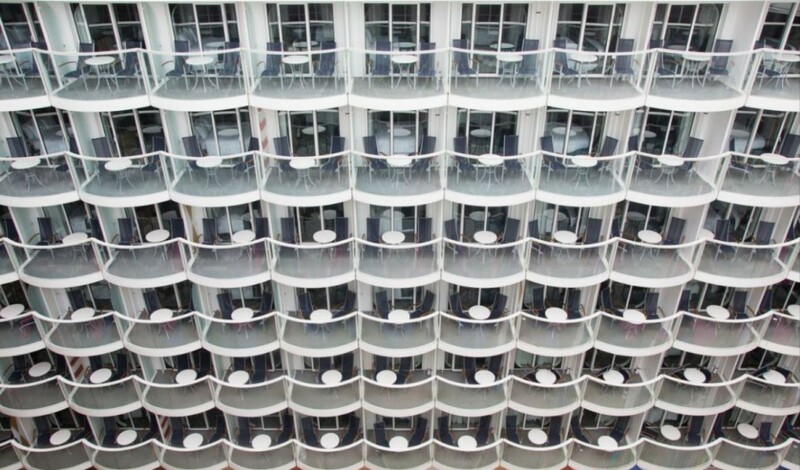 But as the company “keeps finding new things to WOW our guests, and those things things require more space…”, the size of the ships is clearly limited by the size of Royal Caribbean’s designers’ imagination. 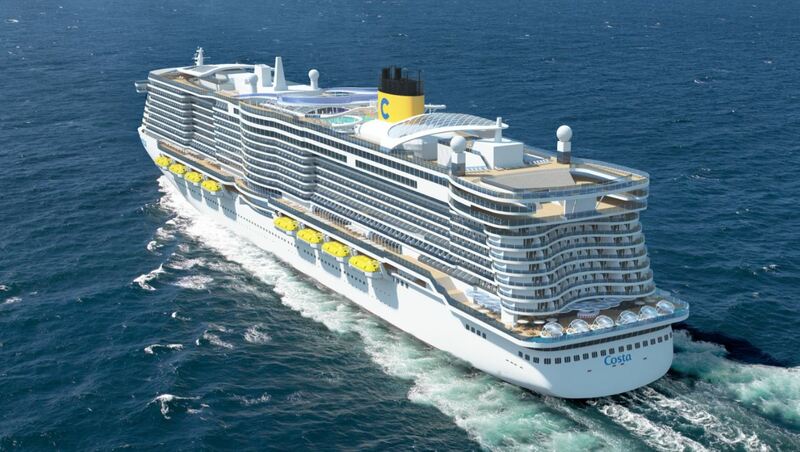 Keeping in mind that Costa Cruises and Germany based AIDA Cruises, both owned by the Carnival Corporation, have ships on order with a capacity of 6,600 passengers, therefore challenging Royal Caribbean for having the largest cruise ship (by passenger count) in the world, it stands to doubt that cruise ships have reached their size limit. 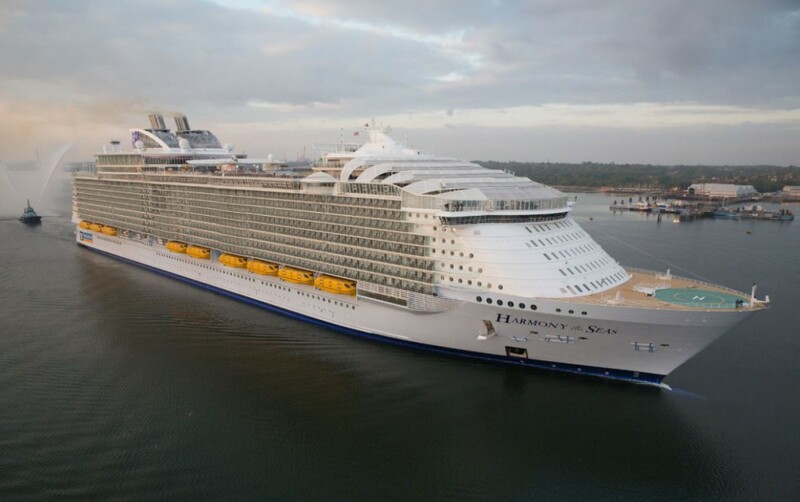 Furthermore rumour has it Royal Caribbean plans to cancel their option for an OASIS 5 ship and instead build two new larger ships. These new giants would be constructed at the STX shipyards, surpass 300,000 gross tons and measure over 400 meter (1312 feet)in length. 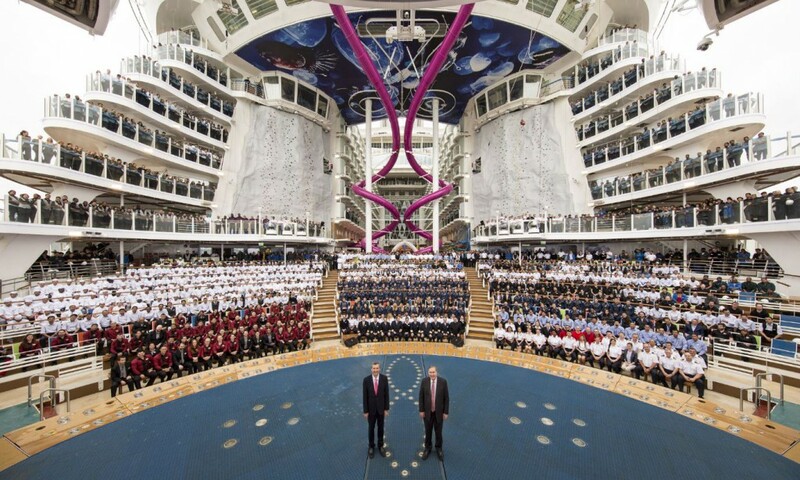 Harmony of the Seas measures almost 230,000 gross tons and 362 meter (1188 feet). The sheduled delivery of the first ship could be as far away as 2021-2022. The rumoured size of these top secret mega-vessels seems unbelievable but that’s also what people believed nearly 30 years ago. If I can read correctly between the lines of what Michael Bayley and Richard Fain are saying, and the rumours are true, we can definitely expect more and bigger Royal Caribbean ships in the future. 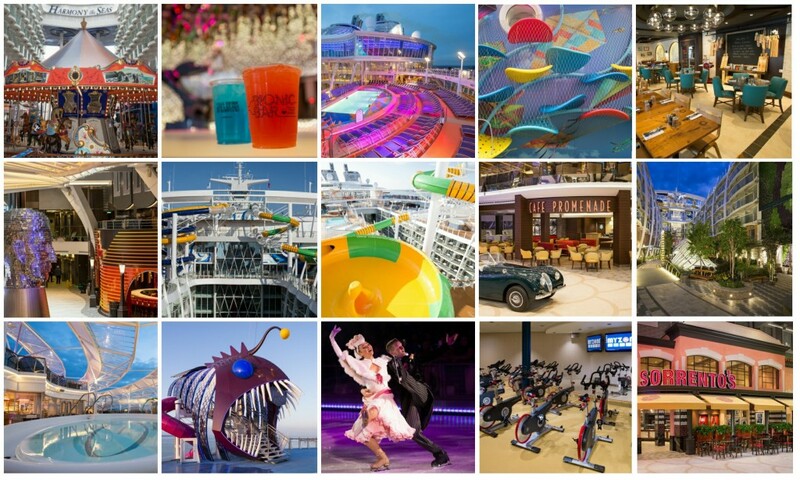 Next Big news from Royal Caribbean Ltd.